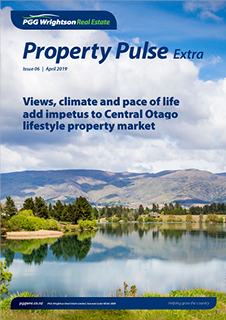 The Property Pulse Extra offers a monthly, fresh perspective, of what is happening in the rural real estate market. The publication complements our existing seasonal Rural Property Pulse which provides an in-depth look at what factors are influencing rural real estate. Read Property Pulse Extra NEW! Produced quarterly for nationwide distribution, this highly read publication contains relevant and up-to-date information on rural real estate. Sourced from our network of rural sales professionals, it provides a comprehensive review of the current state of the market. 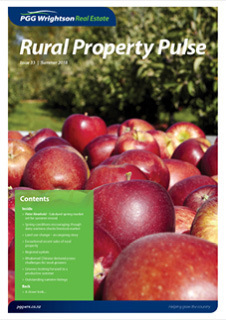 The summer Rural Property Pulse explores the factors that contributed to a cautious spring rural property market. There are plenty of positives though, with strong meat schedules, interest rates at historical lows and significant global demand for horticulture.